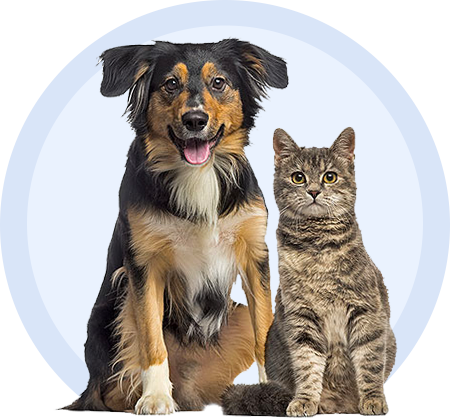 PYOClean Spray is a topical treatment for dogs and cats that are prone to skin infections. PYOClean helps strengthen the natural skin barrier with antimicrobial and hydrating ingredients. It contains a prebiotic blend to help balance the natural skin flora, and N-acetylcysteine to help work against biofilms. It also includes allantoin, lavender and manuka essential oils to soothe and moisturize the skin. PYOClean Spray provides Omega 3 & 6 essential fatty acids from hemp seed oil. Spray directly on the skin for targeted treatment. This natural formula is made with natural plant extracts, essential oils, amino acids, and does not contain added fragrance. Available in 50 ml bottle. PYOClean Shampoo is a natural ingredient based shampoo for dogs and cats that are prone to skin infections. It uses soap-free, gentle cleansers to clean and purify without over drying or causing skin irritation. PYOClean shampoo also contains a prebiotic blend to help balance the natural skin flora and strengthen the skin barrier. It also includes propolis, honey, oregano, and manuka essential oils as a natural antimicrobial and to soothe and hydrate. PYOClean Shampoo provides Omega 3 & 6 essential fatty acids from hemp seed oil. The PYOClean shampoo cleansers are made with green apple lipoamino acids. No added fragrance. Available in 200 ml bottle. PYOClean Mousse is a natural, water-free shampoo for dogs and cats that are prone to skin infections. This no-rinse foam does not require the hassle of bathing and can help extend the time between shampoos. It uses soap-free, gentle cleansers to clean and purify without irritation or drying out the skin. PYOClean Mousse also contains a prebiotic blend to help balance the natural skin flora and strengthen the skin barrier. It also includes saponaria root and lichen extracts combined with lavender and manuka essential oils. PYOClean Mousse provides Omega 3 & 6 essential fatty acids from hemp seed oil. Spray directly on the skin for targeted treatment. The PYOClean cleansers are made with green apple lipoamino acids. No added fragrance. Available in 150 ml bottle.